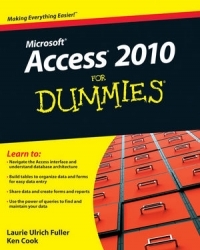 Microsoft Access 2019 for Dummies Released! Is it Time for a Database? 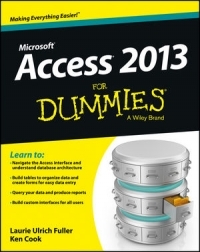 Want to securely access your data on the web? 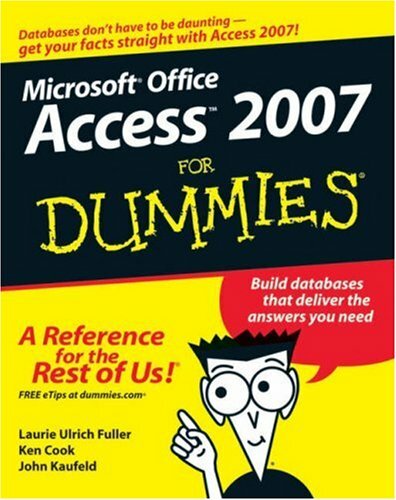 If you already have a Microsoft Access database for your small business or even have your business data in a spreadsheet, Access makes it easy to take data from your desktop database or spreadsheet and put it out on the web. All it takes is a $12.50 per month subscription to Office 365 for business. With that you get the latest desktop versions of all the Microsoft applications plus Office apps that run on any device including mobile devices. In addition, you get SharePoint 365, Microsoft’s web tool to secure, store, share, and view information on the web. Today I want to share a case study from a client of mine. Side Note: Because I sign non-disclosure agreements with my clients and I respect their privacy and trade secrets, I can’t name names or get into details.